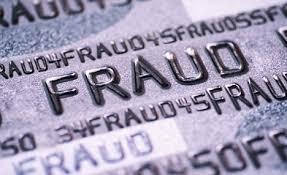 For most victims of a financial crime, the key requirement is to recover as much as of what has been lost as possible. Effective and prompt recovery is a difficult skill and normally relies on Civil Law remedies. In conjunction with our related company, Bond Associated Limited, who are Investigative accountants we have a long and reputable record of achieving good recovery results for our clients. For details of past recoveries, which stretch over more than 20 years please follow the link to our Bond Associates Limited website where details of cases handled can be reviewed. Many recoveries have been achieved without the expense of litigation but, as in all areas of the law, the key is speed and clarity of evidence and objectives.